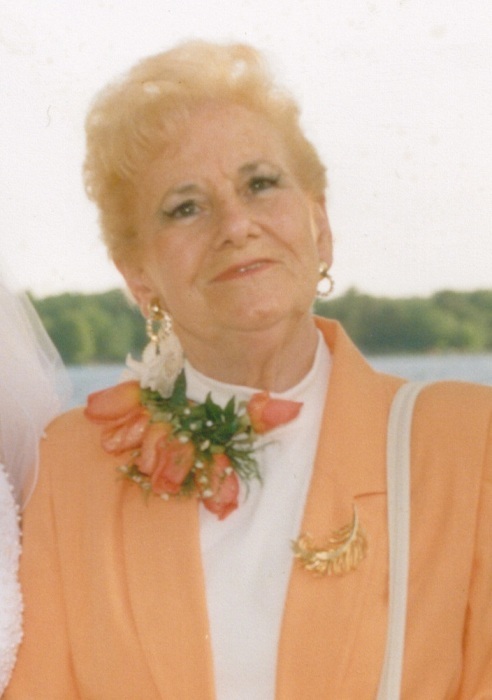 Obituary for Rose M. (Canario) Mackenzie | Nardolillo Funeral Home, Inc.
95, of Johnston passed away on Thursday, April 4th , 2019. She was the wife of the late Alexander Mackenzie, Sr. Born in Warwick she was the daughter of the late Salvatore and Giovannina (Santilli) Canario. She is survived by her son Alex Jr. of Cranston, 3 grandchildren 2 great grandchildren and was the mother of the late John Mackenzie and sister of the late Pasco and Anthony Canario. Her funeral visiting hours will be held on Saturday morning from 9-10 am followed by a Funeral Home service at 10 am in Nardolillo Funeral Home 1278 Park Ave., Cranston . Burial will take place in Greenwood Cemetery, Coventry.